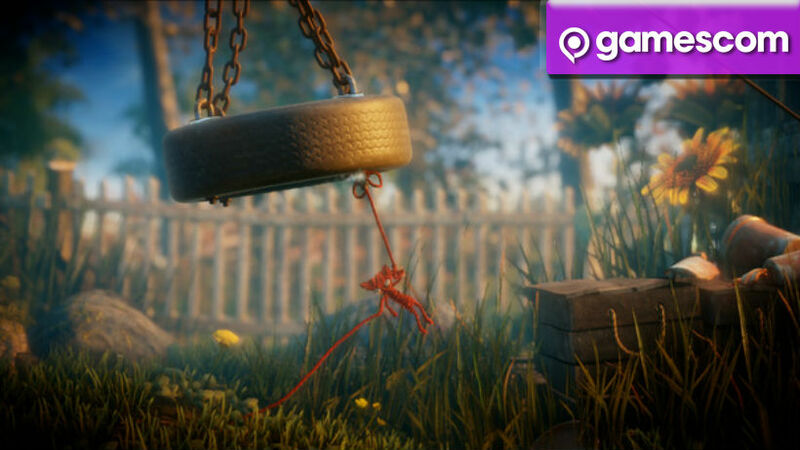 Unravel stole the show at EA’s E3 press conference, and it did it again at Gamescom. The footage of the more difficult gameplay is all about overcoming difficulties, being wowed by memories and discovering thoughts and feelings that might not have been experienced in a long time. It’s a game of pure heart and incredible to behold. What is always nice to see is when a live demo actually fails, which is what happened in the Unravel stage show, as the demo actually killed Yarny, only to try again. It’s also got some gorgeous water visuals as Yarny must get past the waves using some physics logic and ingenuity to make bridges and work his way past the water towards the end. The gameplay is obviously tricky, much like parts of Ori were. However, the heart shown and the emotional capacity of that tiny doll made of yarn is incredible. Who would have thought that there could be so much expression in that face? I keep falling in love with Unravel, as well as the developer behind it who is incredibly genuine. It is a much needed title to show EA fans the heart that the publisher can have.